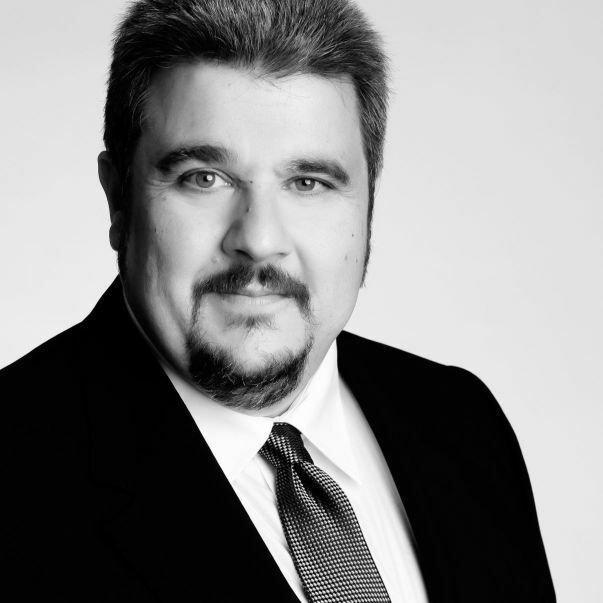 obtained his degree in electrical engineering from the Technical University of Munich in 1993.
worked for Siemens AG in Munich in the high frequency development field, and for Digital Equipment Corp. in Boston in the telecommunications group. 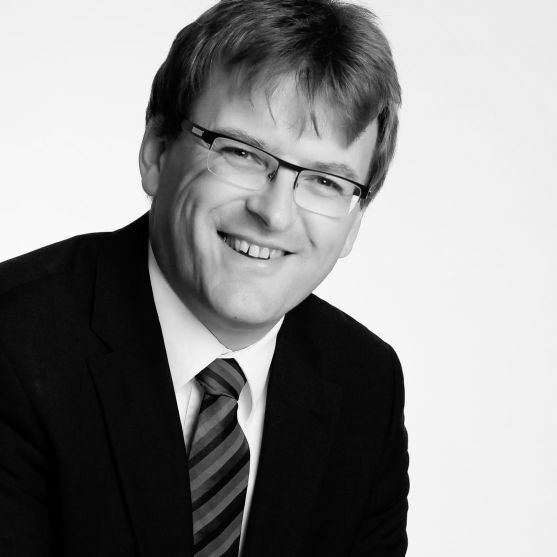 joined the firm in 1993 - German Patent Attorney and European Trademark Attorney since 1997, European Patent Attorney since 1996.
worked for Siemens AG in Munich in the field of amplifiers, and for Siemens-Matsushita Co. in Munich in the field of surface acoustic wave devices. 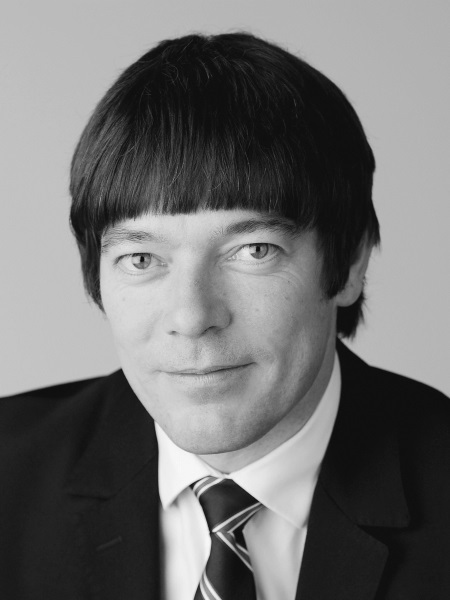 joined the firm in 1994 - German Patent Attorney and European Trademark Attorney since 1999, European Patent Attorney since 1997.
obtained his degree in electrical engineering from the Technical University of Munich in 1992.
worked for the Ferdinand Braun Institute for high frequency technique in Berlin in the field of non-linear circuit modeling. 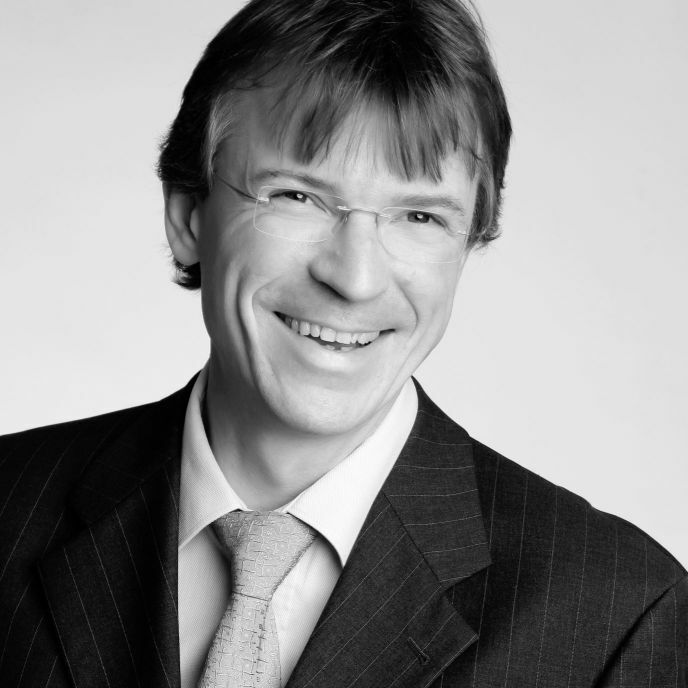 joined the firm in 1995 - German Patent Attorney and European Trademark Attorney since 2000, European Patent Attorney since 1998.
obtained his degree in physics from the Friedrich Alexander University in Erlangen in 1998.
worked for the department of applied optics of the University in Erlangen, and for Fraunhofer Gesellschaft IIS-A in Erlangen in the field of integrated circuit design. 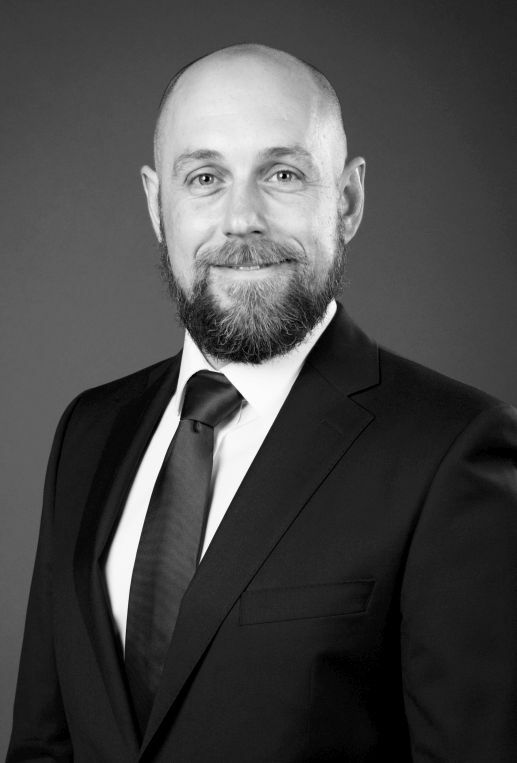 joined the firm in 1998 - German Patent Attorney, European Trademark Attorney and, European Patent Attorney since 2003.
worked for Siemens AG in Munich in field of mobile communication, and for the department of electrical engineering of the Bundeswehr (German Army) University in Munich. 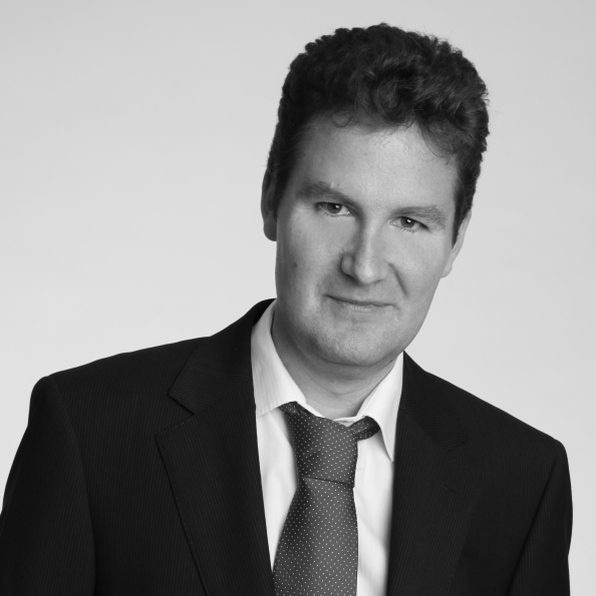 joined the firm in 1996 - German Patent Attorney and European Trademark Attorney since 2004, European Patent Attorney since 2008.
obtained his degree in electrical engineering from the Technical University of Munich in 2004.
worked for Agilent Technologies Deutschland G.m.b.H, Böblingen in the filed of high-speed digital systems. 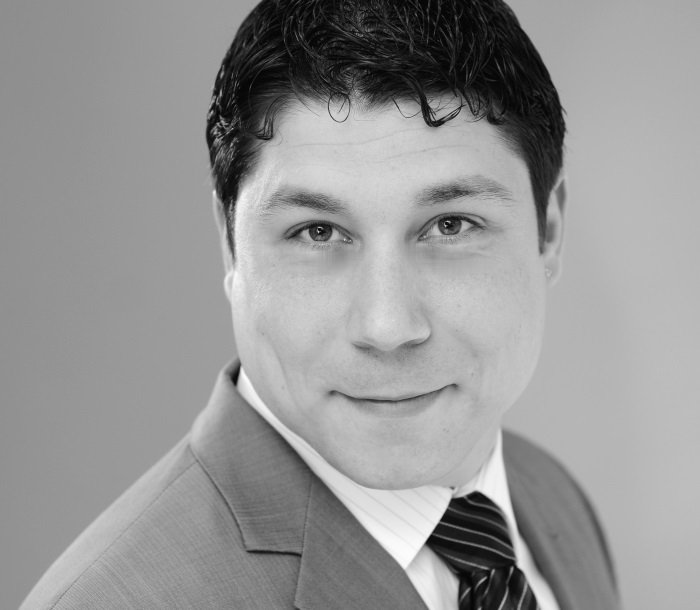 joined the firm in 2004 - European Patent Attorney since 2007, German Patent Attorney and European Trademark Attorney since 2009.
obtained his degree in information technology from the Technical University of Munich in 2005.
worked with a particular focus on mobile communications, video and audio technology and electrical engineering for an intellectual property law firm in Munich from 2007 to 2010.
joined the firm in 2011 - German Patent Attorney, European Patent Attorney and European Trademark Attorney. 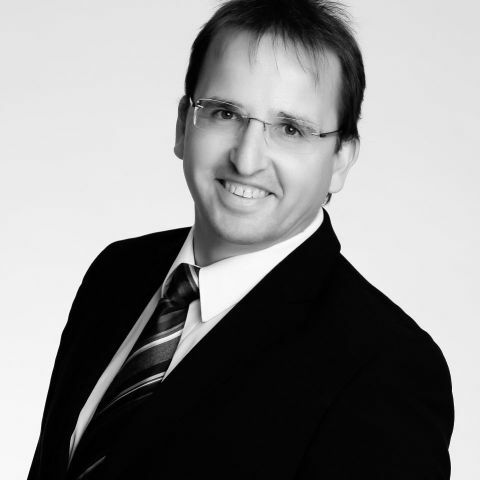 obtained his degrees in electrical engineering and in business administration and engineering from the University of the Federal Armed Forces Munich in 1991 and 1998.
worked from 2003 to 2013 for an international intellectual property law firm in Ingolstadt. 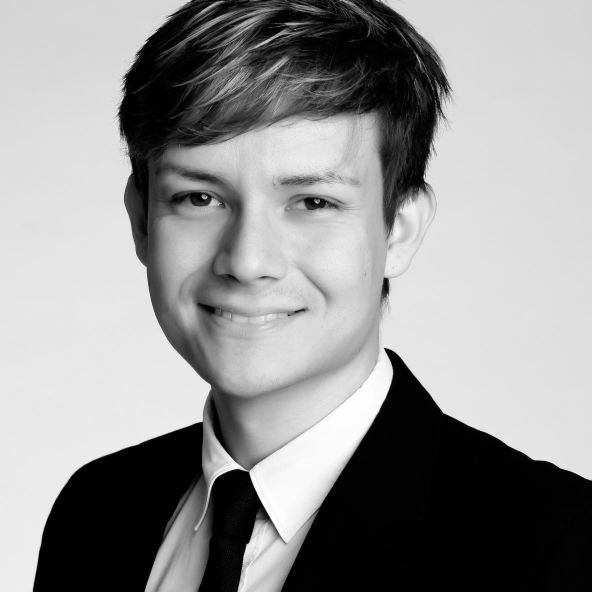 European Patent Attorney since 2015.
obtained his degree in electrical engineering from the Technical University of Munich in 2010.
joined the firm in 2010 - German Patent Attorney since 2014.
obtained his degree in Mechanical Engineering from the Technical University of Munich in 2008. He worked for MAN Diesel Denmark and DAIMLER in fields of engine and E/E development. 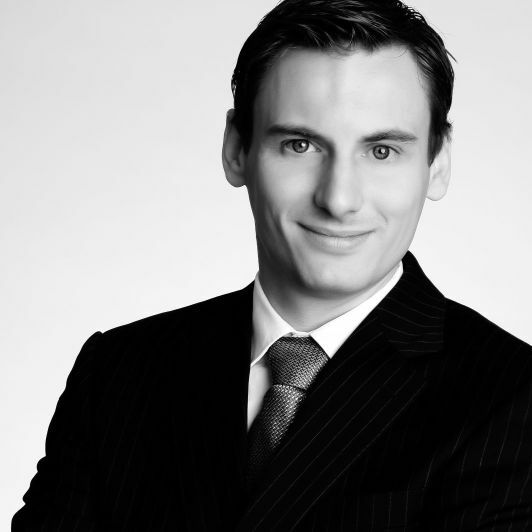 joined the firm in 2011 -German Patent Attorney and European Trademark Attorney since 2015. 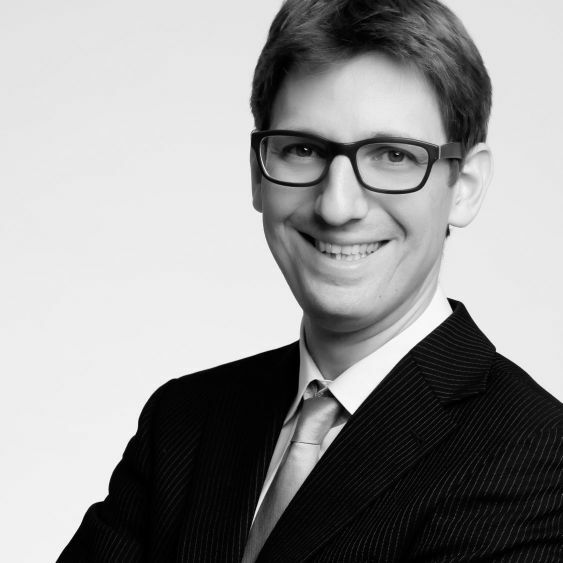 European Patent Attorney since 2017.
obtained his degree in electrical engineering from the University of Padova in 2002 and his Ph.D in 2006.
worked as a patent engineer, Italian Patent Attorney and European Patent Attorney in several patent firms in Milan and Munich. European Patent Attorney since 2011.
obtained his degree in Automotive Mechatronics at the University of Applied Sciences in Coburg, Germany in 2008. Entrepreneur and scholar of the ‘EXIST’ support program of the German Federal Ministry of Economics and Technology (BMWi). Founder of the Company Icarus Systems, specialized in Car2Environment Communication. Worked in a renowned patent law firm in Munich and at the patent department of one of the leading companies in the bicycle industry in Schweinfurt. Joined the firm in 2014 - European Patent Attorney since 2015. Private University of Applied Sciences Göttingen/Stade in 2010.
compatibility and for the European Center of Adaptive Systems (ECAS) e.
Joined the firm in 2013 - German Patent Attorney, European Trademark Attorney and European Patent Attorney since 2016.